Visiting Emporium Shokuhin will not curb your desire to impulsively book a flight to Japan nor will it save you from your Hello Kitty addiction — but it will most certainly satisfy your cravings for Japanese cuisine. 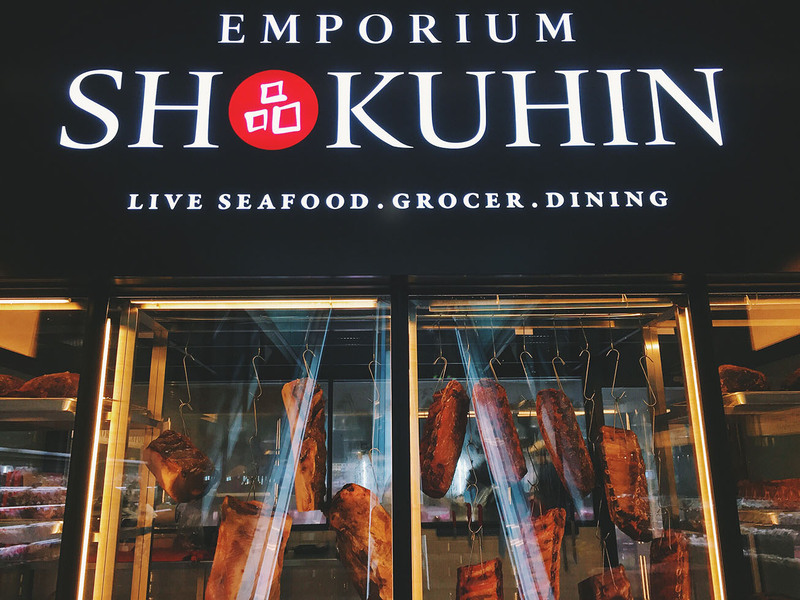 Nestled conveniently in Marina Square’s new retail wing, Emporium Shokuhin is Singapore’s first integrated Japanese emporium featuring a live seafood market, a beef dry-ageing facility, a Japanese Gourmet Grocer and eight unique dining concepts, all in a single location. In other words, you can expect a holistic dining and shopping experience on a sprawling 34,000 sq ft space. The highlight of this emporium is the Gourmet Grocer, a one-stop shop for live seafood, fresh produce and speciality goods all priced attractively thanks to cost savings from direct imports. We took a tour and fell in love with some of the gourmet offerings. Here are the must-tries and must-buys. 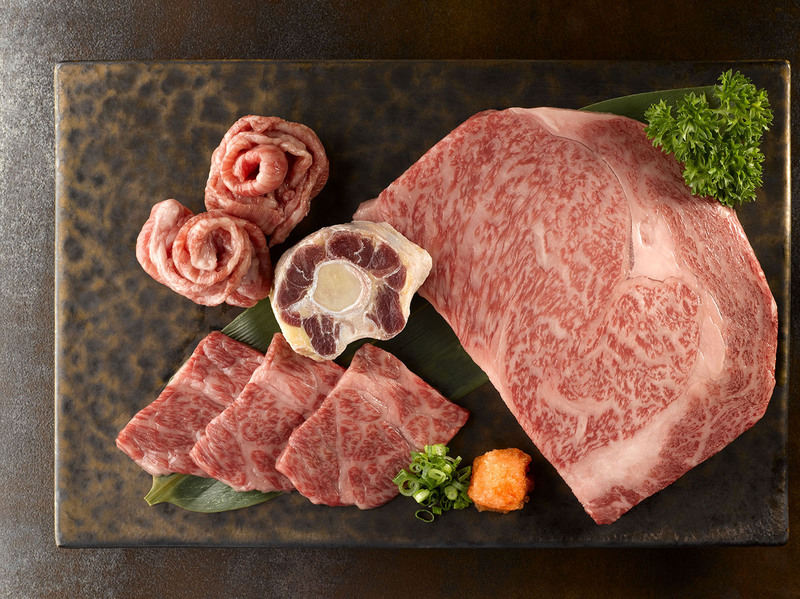 Kobe beef may be all the rage for its marbled goodness, but the award-winning Japanese A5 Miyazaki beef rump (opening promotion price $18.80 / 100g, usual price $23.80/100g), directly imported from the Miyazaki Prefecture, is in a class of its own. You won’t be able to miss its signature cherry-hued flesh, which is best enjoyed lightly seasoned with salt and seared to perfection. The beef can be purchased, pre-marinated, the emporium’s meat deli section and beef dry-ageing facility. Beef carcasses are left to age from 14 to 40 days at the latter, resulting in tender and delicious cuts. Don’t want the hassle of cooking your own food? Enjoy the beef at the following Emporium Shokuhin dining concepts: Gyuu+ yakiniku and grill, Tsukeru Shabu-Shabu, Senmi Sushi and Takujo fine dining. 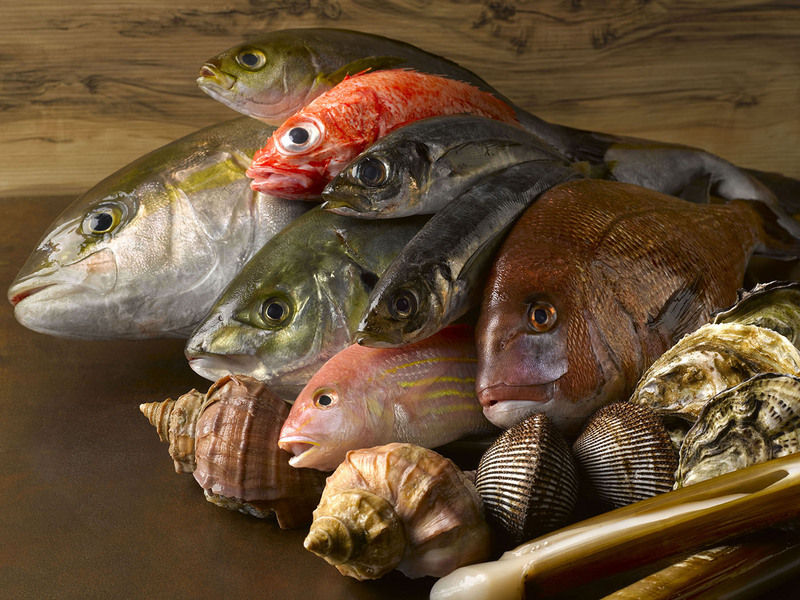 As a seafood lover, I could probably spend all day at the grocer’s live seafood market. Featuring 22 specially-designed sea water tanks, where one can browse and select from more than 30 types of live seafood and shellfish, the seafood market also promises to deliver fresh catches at very attractive prices. 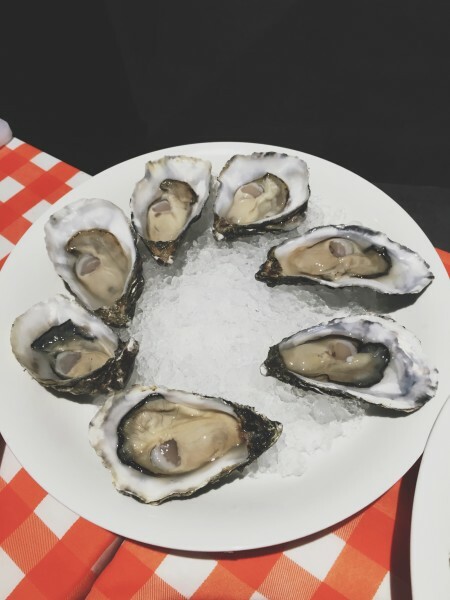 A must-try is the wide selection of live oyster varietals ($28 for six and $56 for 12) from France, America and Canada — including Gillardeau, Utah beach and Fine de Claire. Add a dash of Tabasco sauce to your freshly-shucked oysters and you’ll have a perfectly decadent snack! If you’ve ever been to Tsujiki Fish Market in Tokyo, you might recall having met these huge creatures. 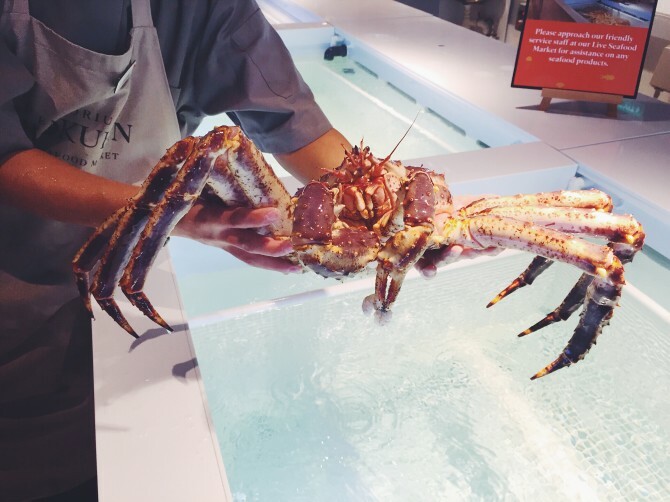 The King Crab ($12.80 per 100g), with its sweet flesh, is one of the highlights of the Live Seafood Market, including other live Japanese imports such as uni (sea urchin), kegani (Hokkaido hairy crabs), hotate (scallops), hirame (flounder), Scottish razor clams, Alaskan King Crabs from Norway, Snow Crabs and bamboo clams from other regions. 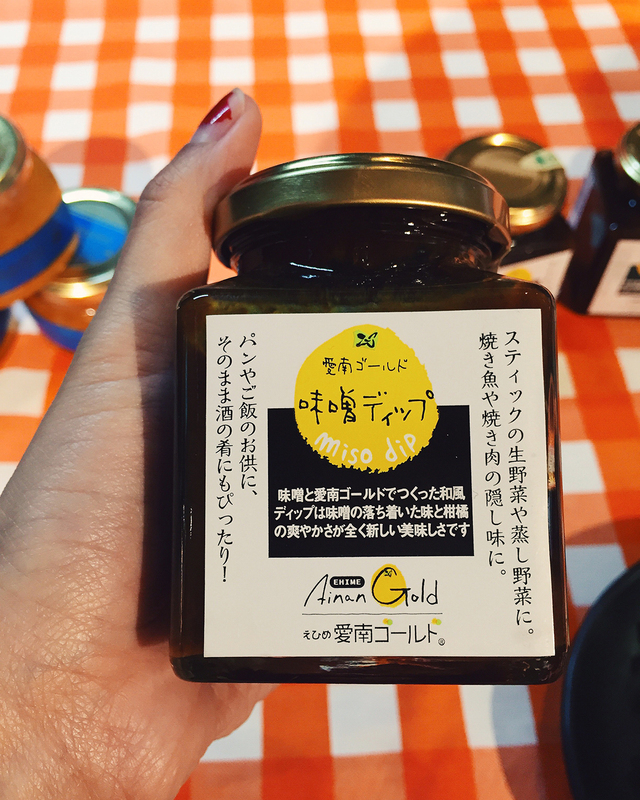 Exclusively sold at the grocer’s Ehime Specialities Corner (Ehime is a prefecture in Shikoku, Japan), the Ainan gold miso dip ($13.30) is addictively tasty, rich in unami flavour and great with tofu, soups or even as a dip. While sampling a julienned slice of cucumber dipped in the paste, I couldn’t help but be reminded of the hoisin sauce that typically accompany Peking Duck crepes — the miso paste had a similar savoury sweet tang. 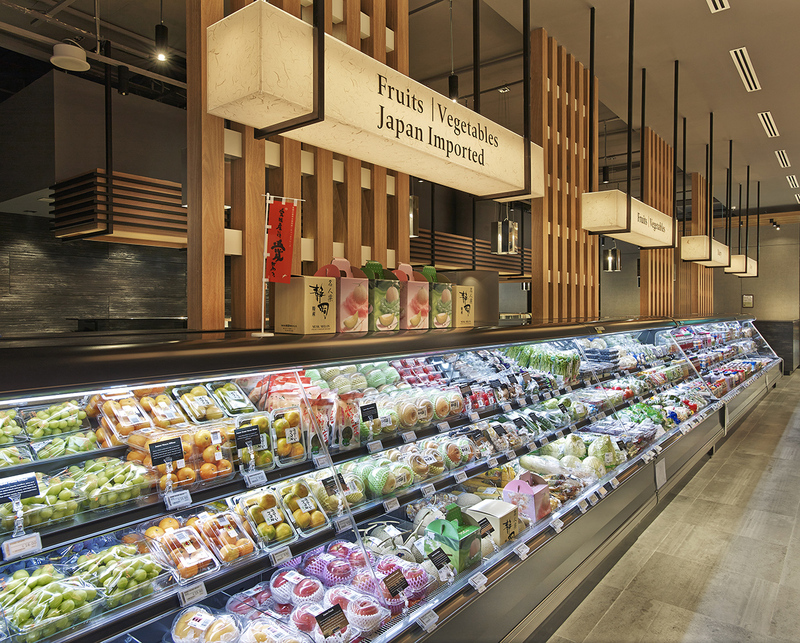 As the first Ehime prefecture-endorsed satellite store-in-store outside Japan, this section of the grocer also features an interesting selection of the region’s fresh produce and products such as the sweet mikan (mandarin oranges). I used to find myself turning to the Thai snack, Tao Kae Noi crispy seaweed, each time I craved for something to munch on. Now, I think I may have discovered a new snack favourite. The Umino Senbei Red Pepper ($5.45) is a basically a fish cracker on steroids — the cracker is made from meaty minced fish and grilled to a crisp, paired with crunchy seaweed seasoned in red pepper. 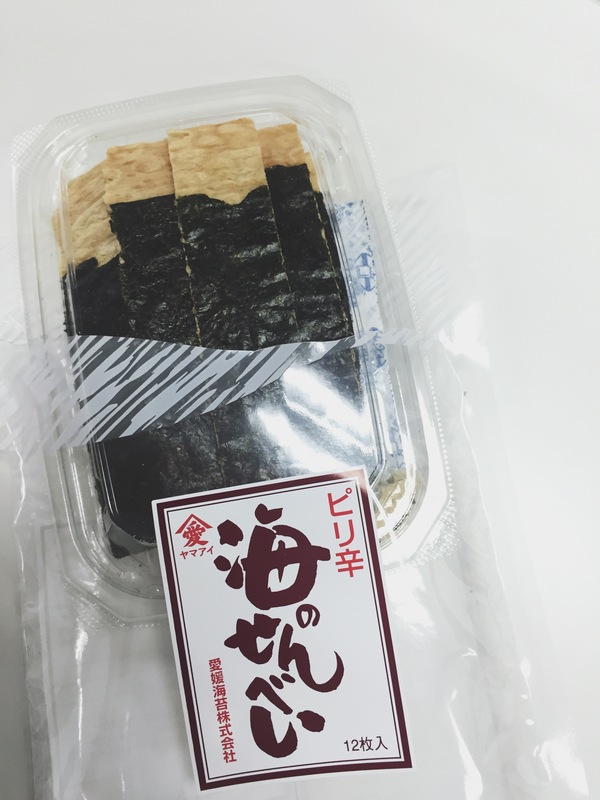 Found in the Ehime prefecture section, this humble pack of senbei is definitely a must-have in your emergency snack cabinet.